In 1891, St Bride Foundation was established to provide a social, cultural and recreational centre for London’s Fleet Street and its burgeoning print and publishing trade. Now, this historic site is a living and breathing community once again, with new projects, facilities and programmes expanding its central mission: to excite and inspire. This Victorian architectural delight offers a variety of spaces and catering from the practical to the palatial for up to 180 people in a unique setting. 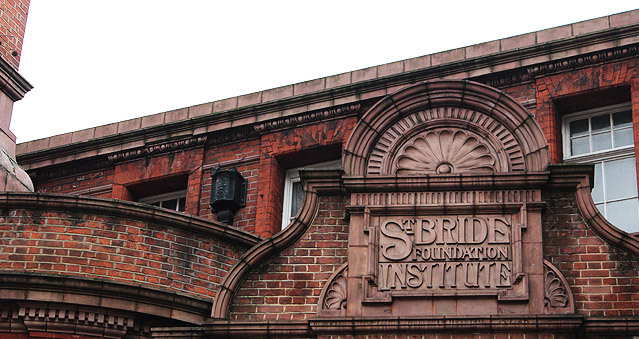 If you would like to hold your next event at St Bride Foundation, contact us on 0207 1676 717.